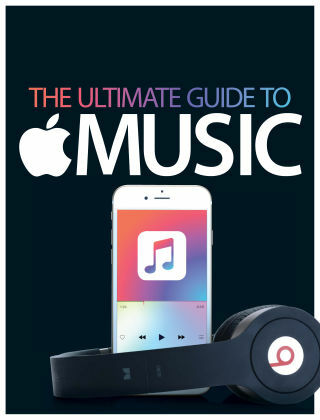 With Readly you can read The Ultimate Guide To Apple Music and thousands of other magazines on your tablet and smartphone. Get access to all with just one subscription. New releases and back issues – all included. Discover everything there is to know about Apple’s brand new streaming app in this special digital edition from the makers of iCreate. In The Ultimate Guide to Apple Music you find out how to stream any of 30 million tracks on your device, get personalised playlists, download and listen offline, discover new music and much, much more.